The all-new Yeti SB-6C is the second installation in a new wave of Super Bikes. 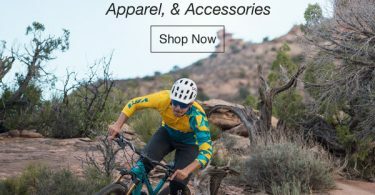 In a progressive effort to develop the best trail bike imaginable, Yeti chose to completely revamp their rear pivot system. 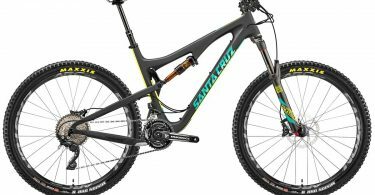 Their new Switch Infinity technology combines the best of both worlds: creating a bike for trail riders who go big and downhill riders looking for a more ‘enduro’ riding style. 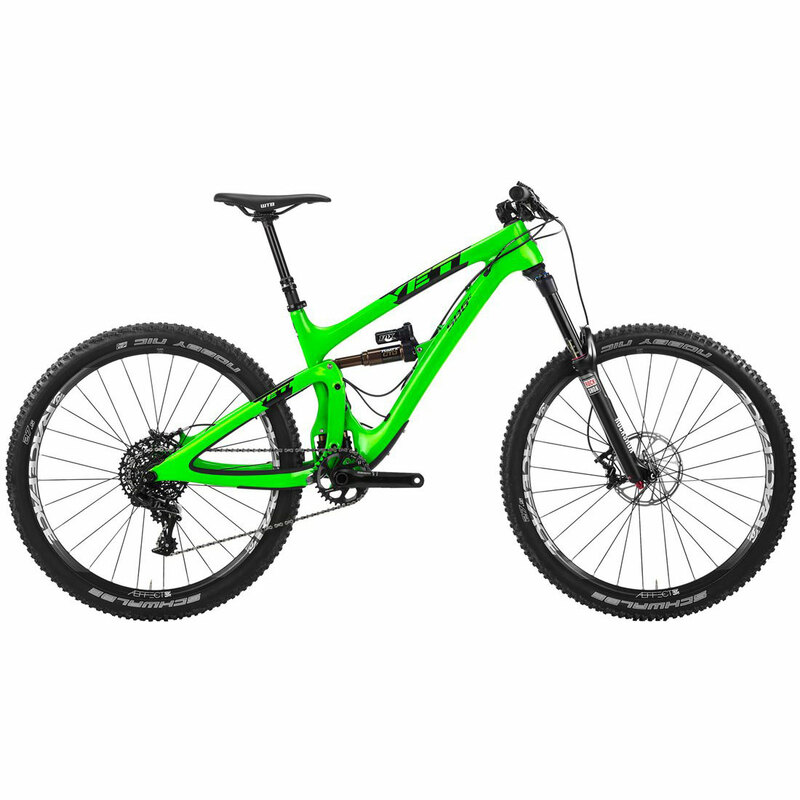 The platform brings with it a new generation of technology that has truly never been seen on mountain bikes before.